What is Happening in the Patch? 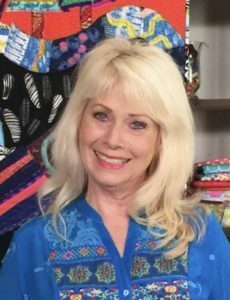 Please join us in an amazing class with Jean Impey! She will be teaching us how to trace a design onto fabric using a light box with an India ink pen! For more information about Jean and this awesome class follow the link to Jean's website. 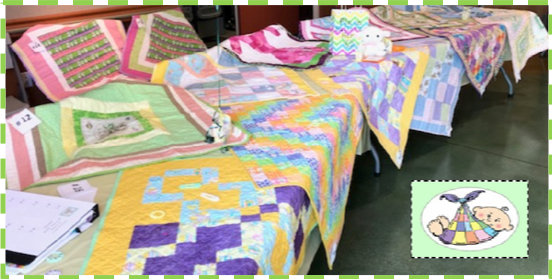 The first Isolette Quilt Challenge occurred at the March day meeting. Approximately 20 adorable entries were received. Those present got to vote, and one 1st Place winner (Maggie Adams) received $25.00! All quilters may participate in the 2019 Isolette Quilt Challenge. Entries are open to both members and visitors alike. The more entries there are, the more fun it is. We really do love seeing all that creativity and talent! 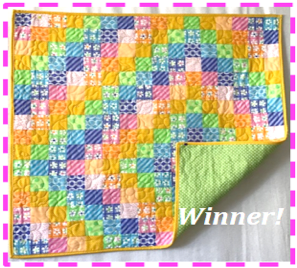 All quilt entries received are then promptly donated to our local NICU’s. Size is 32" x 32" COTTON only, no flannel. may be directed to Maggie Adams, CPQ Member at Large.